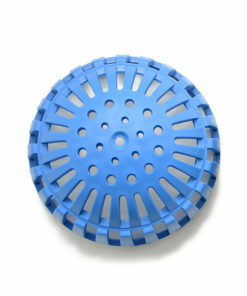 The Locking Dome Strainer is ultimate strainer for floor sinks! 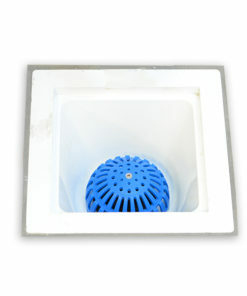 This locking strainer protects floor sinks from debris while providing a free drain area for liquids to flow. 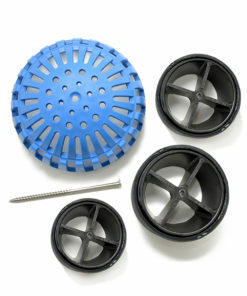 Each kit includes two gaskets to ensure the proper fit of your Locking Dome Strainer into PVC or Cast Iron drain pipes. 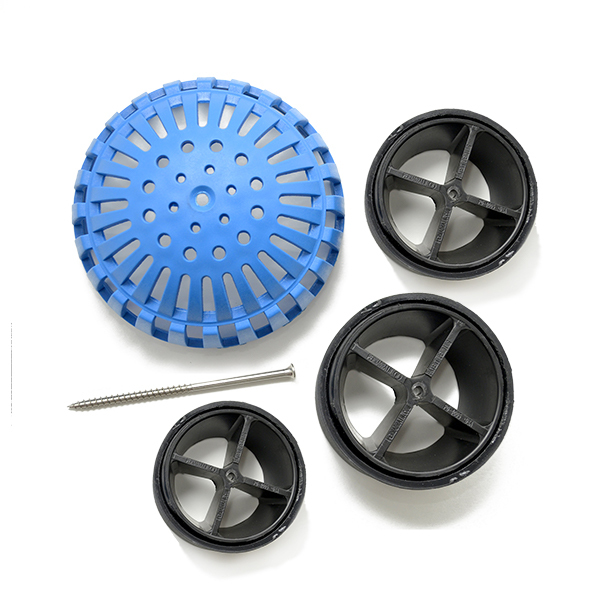 PermaDrain’s Locking Dome Strainer Kit includes a Cross Strainer, a dome strainer, and one high security, stainless steel screw with a T#27 high security insert bit. Use the high security bit to anchor the Low Pro strainer to the Cross Strainer. 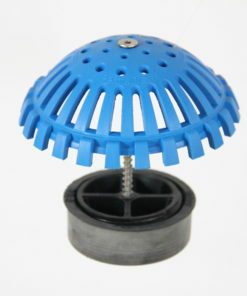 Unlike many other domes, the PermaDrain Dome features vacant space surrounding the bottom of the strainer. This design ensures immediate and maximum drainage out of your receptors. 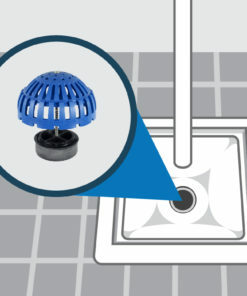 The slots on the Dome Strainer block finer debris and unwanted objects from entering drain lines, while providing the most surface area for all liquids to drain. Click here to learn how to easily install our Locking Domes. Also, make sure to subscribe to our YouTube Channel to stay current on new products and restaurant plumbing best practices. Click here to see the impact emergency plumbing maintenance calls have on your operating profit margin. 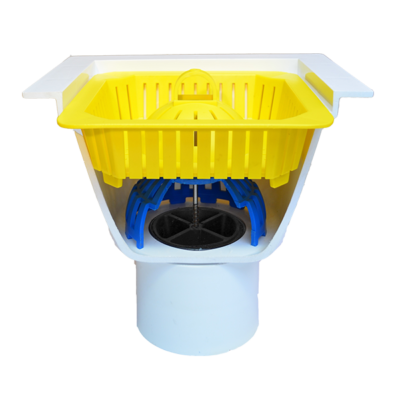 TIP: Always install PermaDrain kits first to compliment your Safety Baskets. 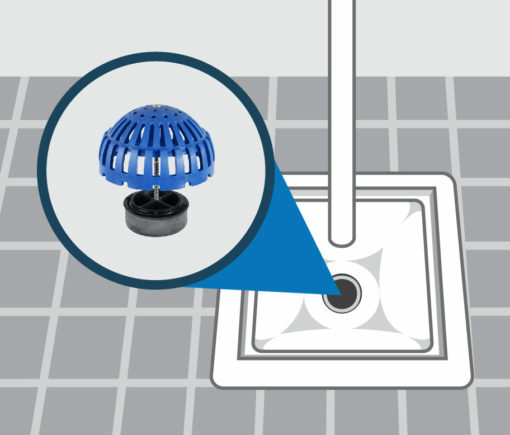 Safety Baskets block finer debris from reaching the dome, making cleaning floor sinks far less cumbersome. Works best when used with our Safety Basket. Need just a dome? Order replacement domes. 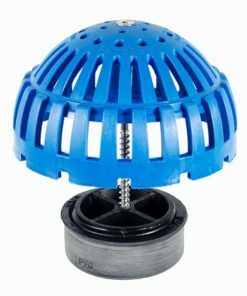 Choose PermaDrain’s Locking Dome Strainer when protecting cast iron floor sinks, or deeper PVC floor sinks. 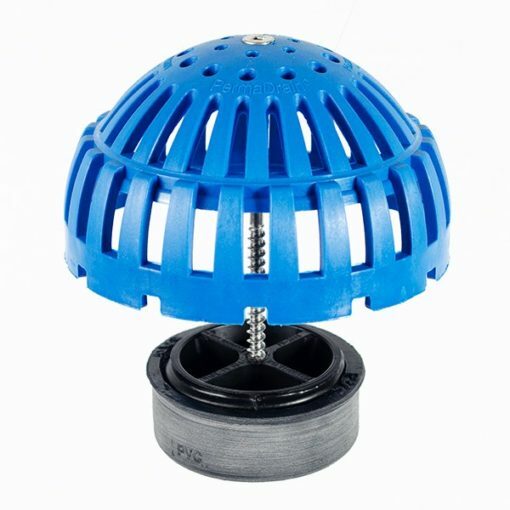 PermaDrain Dome-Strainers and Cross-Strainers are made from the strongest composite available for impact resistance, heat resistance and chemical resistance.